Greening Existing Buildings features proven technologies and operating methods, and shows building owners and facility managers how to green buildings in a cost-effective way. 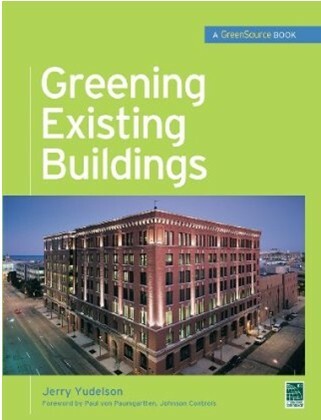 This practical and insightful resource highlights the ten best practices for greening existing buildings, and includes more than 25 case studies of successful implementations and 35 insightful interviews with industry experts and building owners and managers. 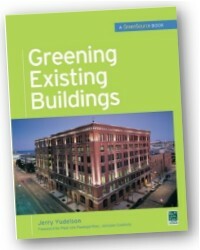 Jerry Yudelson, P.E., M.S., M.B.A, LEED AP, is Principal, Yudelson Associates, a leading green building consulting firm. 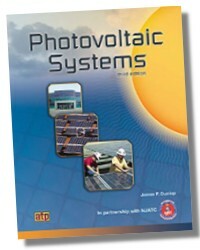 He has been a leading speaker at green building and real estate conferences in the U.S., Canada, the UK, Germany, Australia, and the United Arab Emirates, and has authored several books on sustainability.